Of all the heroines of India, Mrs. Sarojinidevi Naidu's name is at the top. Not only that, but she was truly one of the jewels of the world. Being one of the most famous heroines of the 20th century, her birthday is celebrated as "Women's Day"
Sarojinidevi was a great patriot, politician, orator and administrator. She had an integrated personality and could mesmerize audiences with her pure honesty and patriotism. She was a life-long freedom fighter, social worker, ideal housewife and poet. 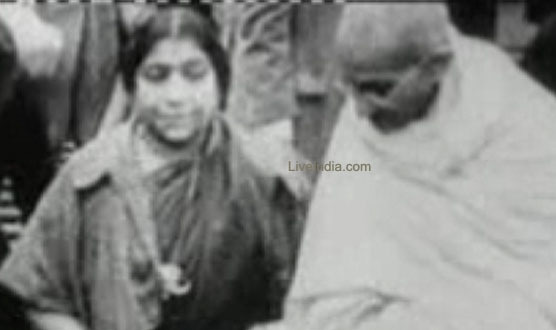 She was born on February 13, 1879 in Hyderabad. Her father, Dr. Aghornath Chattopadhyaya, was the founder of Nizam College of Hyderabad and a scientist. Her mother, Mrs. Varasundari, was a Bengali poetess. 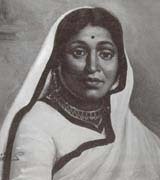 Sarojinidevi inherited qualities from both her father and mother. Young Sarojini was a very bright and proud girl. Her father aspired for her to become a mathematician or scientist, but she loved poetry from a very early age. Once she was working on an algebra problem, and when she couldn't find the solution she decided to take a break, and in the same book she wrote her first inspired poetry. She got so enthused by this that she wrote "The Lady of the Lake", a poem 1300 lines long. When her father saw that she was more interested in poetry than mathematics or science, he decided to encourage her. With her father's support, she wrote the play "Maher Muneer" in the Persian language. Dr. Chattopadhyaya distributed some copies among his friends and sent one copy to the Nawab of Hyderabad. Reading a beautiful play written by a young girl, the Nizam was very impressed. The college gave her a scholarship to study abroad. At the age of 16 she got admitted to King's College of England. There she met famous laureates of the time. During her stay in England, Sarojini met Dr. Govind Naidu from southern India. After finishing her studies at the age of 19, she got married to him during the time when inter-caste marriages were not allowed. Her father was a progressive thinking person, and he did not care what others said. Her marriage was a very happy one. Her major contribution was also in the field of poetry. Her poetry had beautiful words that could also be sung. Soon she got recognition as the "Bul Bule Hind" when her collection of poems was published in 1905 under the title "Golden Threshold". After that, she published two other collections of poems--"The Bird of Time" and "The Broken Wings". In 1918, " Feast of Youth" was published. Later, "The Magic Tree", "The Wizard Mask" and "A Treasury of Poems" were published. 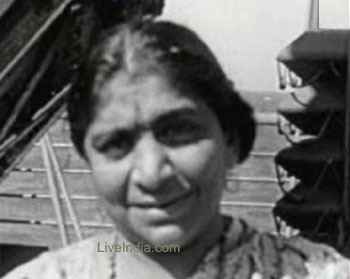 Mahashree Arvind, Rabindranath Tagore and Jawaharlal Nehru were among the thousands of admirers of her work. Her poems had English words, but an Indian soul. 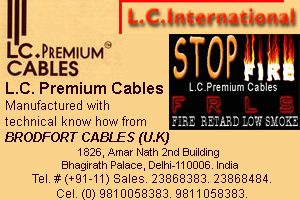 After independence she became the Governor of Uttar Pradesh. She was the first woman governor. She was a woman of a great country, with such a great heritage in which Sitamata, Draupadi, Savitri and Damayanti were born. Their purity, courage, determination and self-confidence were the foundation of her own character and personality. On March 2, 1949, she took her last breath, and India lost her beloved child, her "Bulbul." Nevertheless, her name will always be in the golden history of India as an inspiring poet and a brave freedom fighter.